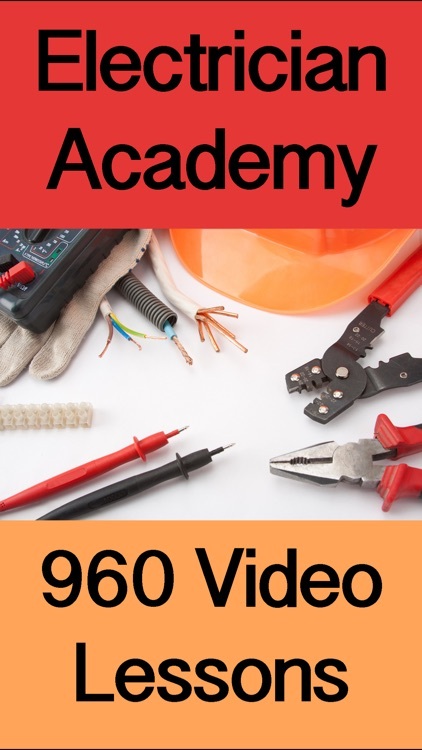 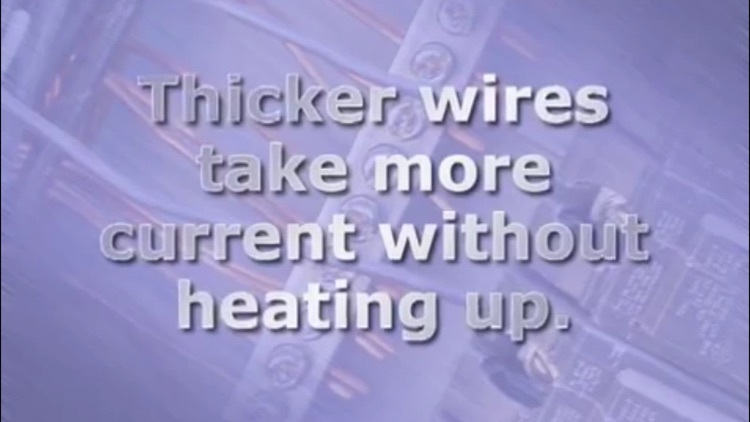 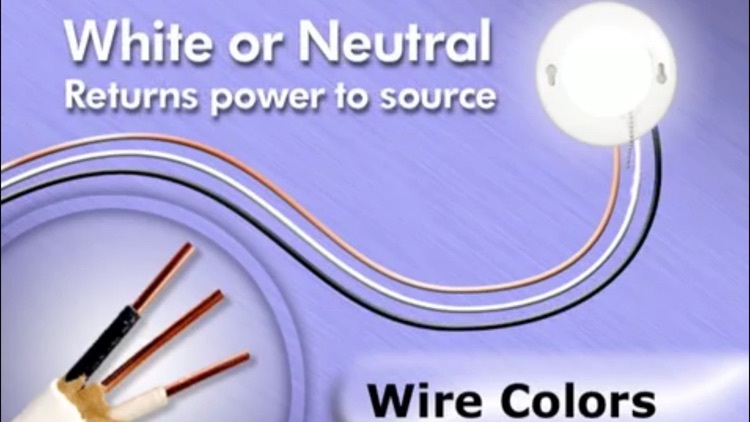 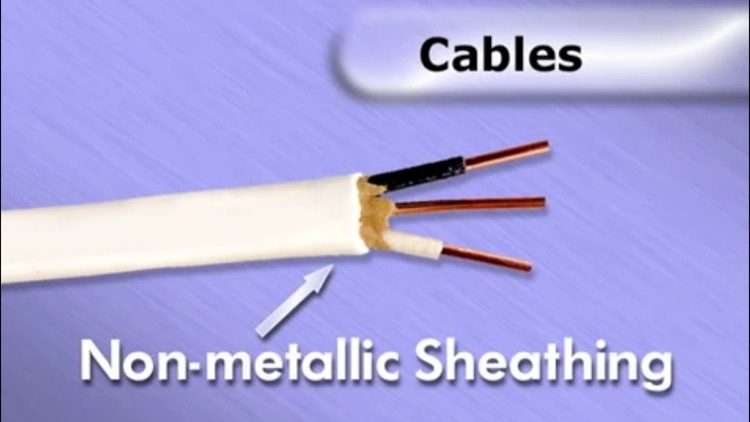 Take a master class in everything electrical with this collection of 960 tuitional and highly educational videos. 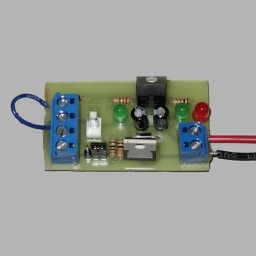 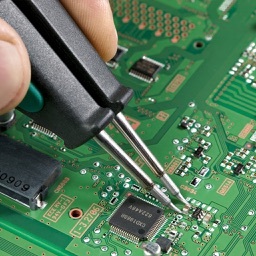 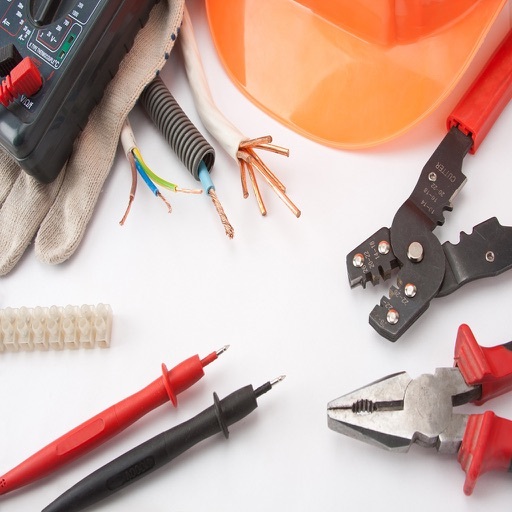 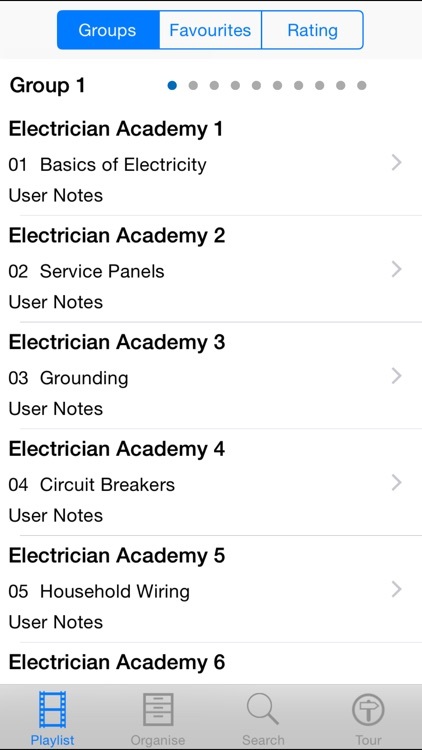 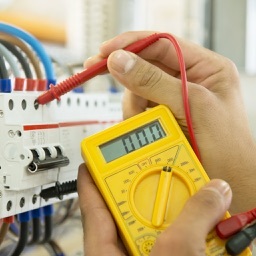 Many Electricians Tasks are included and many training topics are also covered. 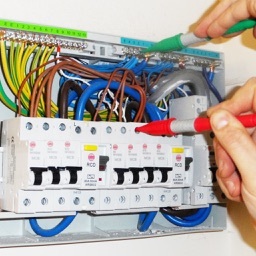 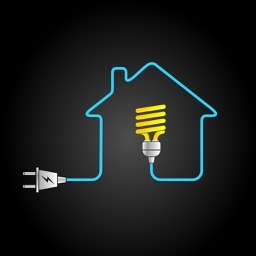 Home DIY tasks to home Wiring and more!